RED Dragon 6k Now Available! 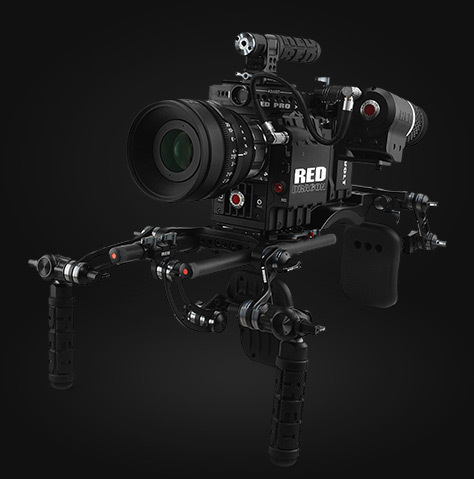 Available here now the 6K RED DRAGON® sensor. Capture over 9x more pixels than HD. Unrivaled detail and impressive native exposure eclipse 35mm film in both latitude and image density. Industry leading specs distinguish the EPIC DRAGON as a model for image innovation, helming the evolution of digital cinema technology. Use with our modern or vintage glass in PL mount or Canon mount. Previous Previous post: Sony NEX-FS700R Now Available! Next Next post: Sony PXW-FS7 Now Available!